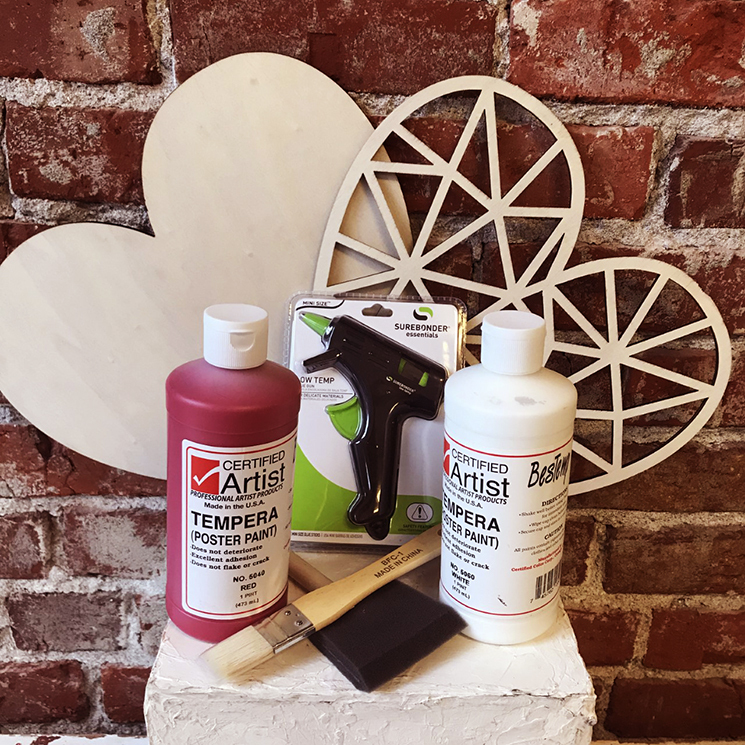 Paint your hearts (both sides) with the tempera paint. 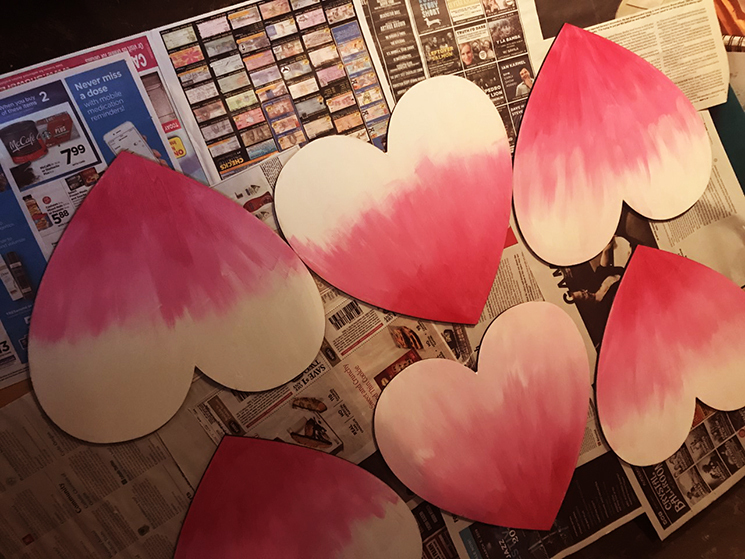 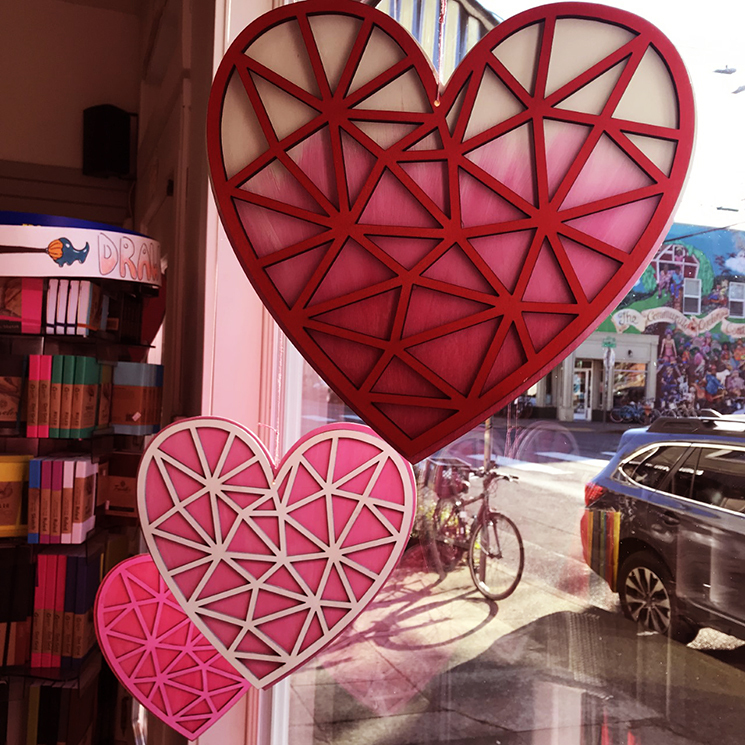 Paint the cut-out hearts (one side) with the tempera paint. 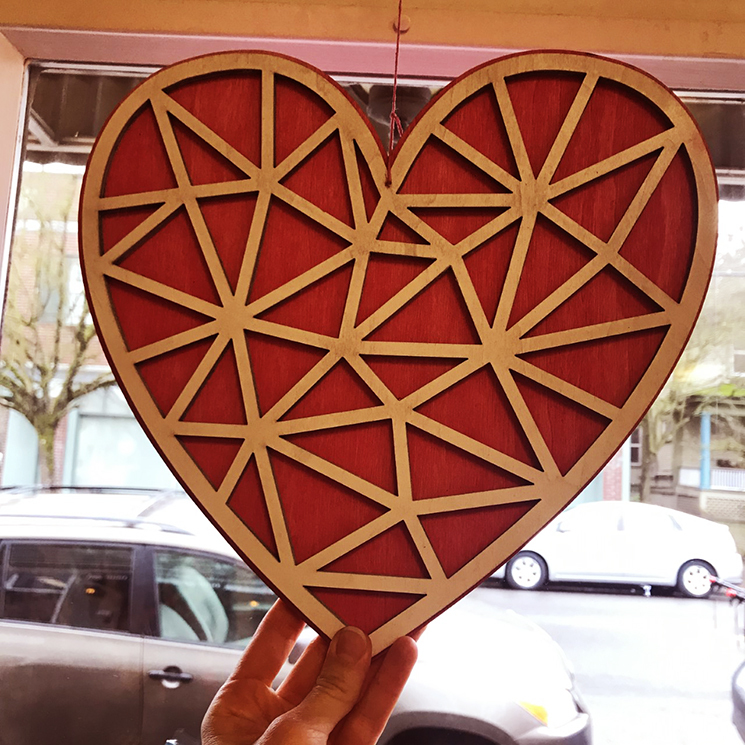 Use hot glue to attach the cut-out heart to the solid heart. 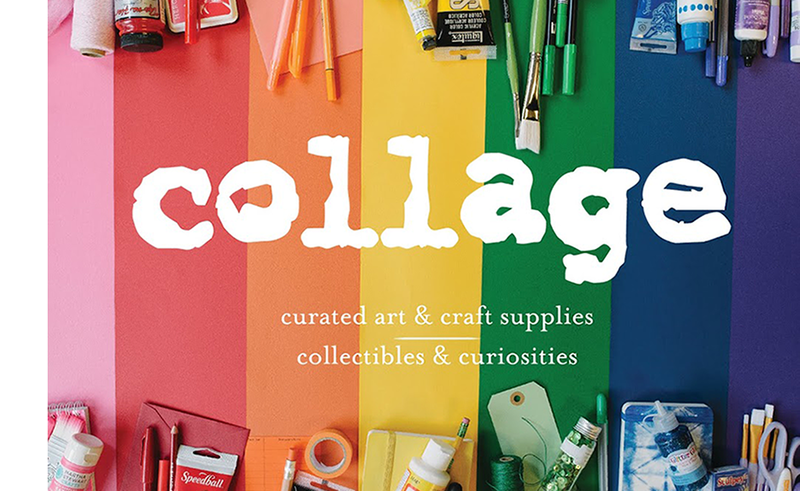 We liked using contrasting colors for a visual pop!